Sometimes a T shirt...is more than just a Tshirt. 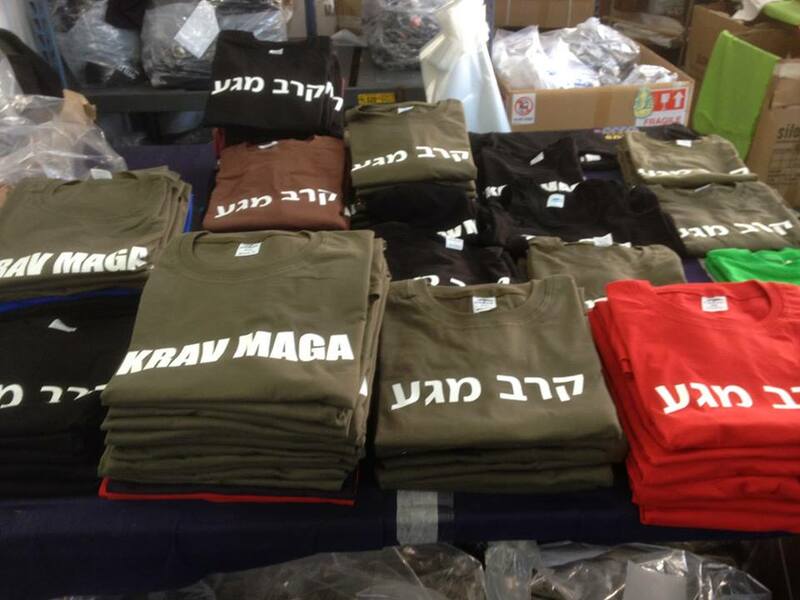 Krav Maga T shirts from Israel. 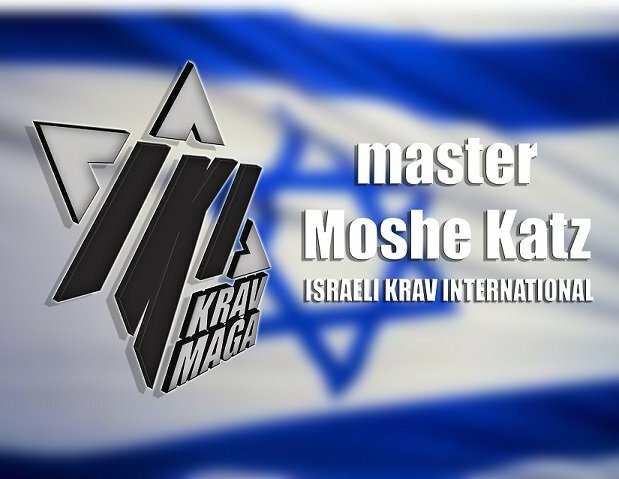 It is a philosophical time, the Festival of Lights, the holiday of Chanuka, or Hanuka, the victory of Judah the Maccabee and the Jewish rebels over the Greeks and the Hellenists, the struggle to preserve the Jewish way of life. We are the people of the book and the people of the Talmud, i.e. we discuss, debate and analyze. My mother told me a story she heard from my grandfather. An outsider comes to town, he sees a large building and it is surrounded by "taxis" of that era, i.e. the horse and buggy, or in Hebrew/Yiddish the Ogoloh, עגלה. He says to a local, "I assume there is a great convention going on inside, learned men who came to hear a lecture, I imagine. And the wagons belong to the taxi drivers who must have gone to the local pub for a drink until the event is over." "No" responds the local. "These are Jewish drivers, Ba'alei Ogolo, wagon-men, cab drivers, and at the end of a long day of hard work driving all over the city they come here, to the Beth Midrash, the House of Study, to discuss the Talmud, the holy books. The drivers are the scholars." Today at the T shirt factory I shared the same experience. While working we discussed the Jewish history of Łódź, Poland, and the development of Lodz as a force in the textile industry. Yisrael, one of the owners of the factory, comes from a family from Łódź, his forefathers were in the textile industry back in Poland before the war, key players in Łódź. We continued to discuss with Alon some Jewish genealogy and the effects of the in-gathering of the exiles back to Israel and the impact on our identity. We discussed the miracle of Chanuka and the battles of the Maccabees. And then Yisrael, with a cigarette in his hand and no yarmulke (head covering) on his head. begins expounding the weekly Biblical Torah portion. When one of the workers was a little surprised Yisrael said to him, "You should open the Torah, the Bible, and study. Every time I study it I uncover something new. "You study the Torah?" asked the other worker. "Of course! Every week. And every Friday I listen to the lessons of Rabbi Elboim. So much to learn." I thought of my late father and how he would always say, "Many who appear to be non-practicing Jews are in fact quite deeply Jewish, if you watch them closely." I left with an elated feeling. These T shirts are not ordinary T shirts, just as the wagon drivers were not simple wagon drivers. May the words of the Torah always be on our lips, may the wisdom of the rabbis never depart from our conversations, may the ordinary always be elevated to the extraordinary.